Tis The Time To Be Grateful. 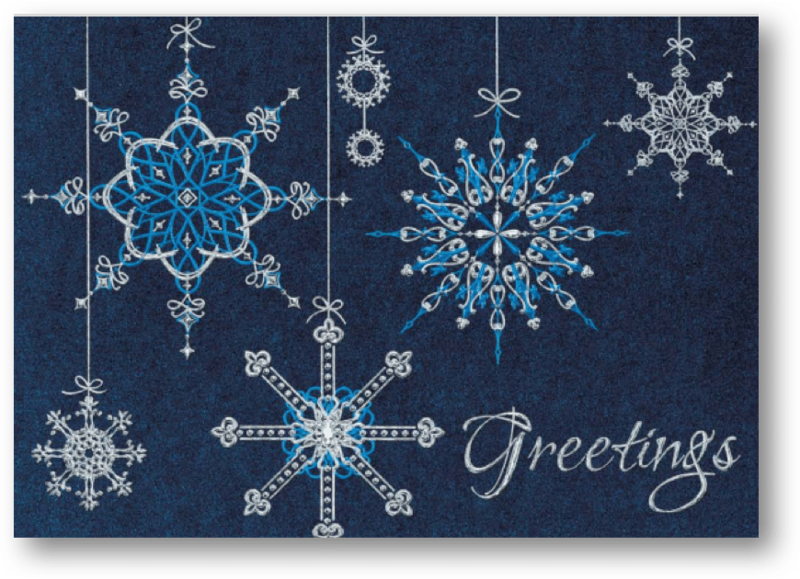 Show Your Appreciation With A Thoughtful Christmas Card! It’s the holidays and you’re scrambling to place an order for Christmas cards, but everyone’s sold out. You’re stressed and Christmas season feels more like an endless to-do list than a time to enjoy some rest by the fireplace. You already provide your clients with an amazing service. 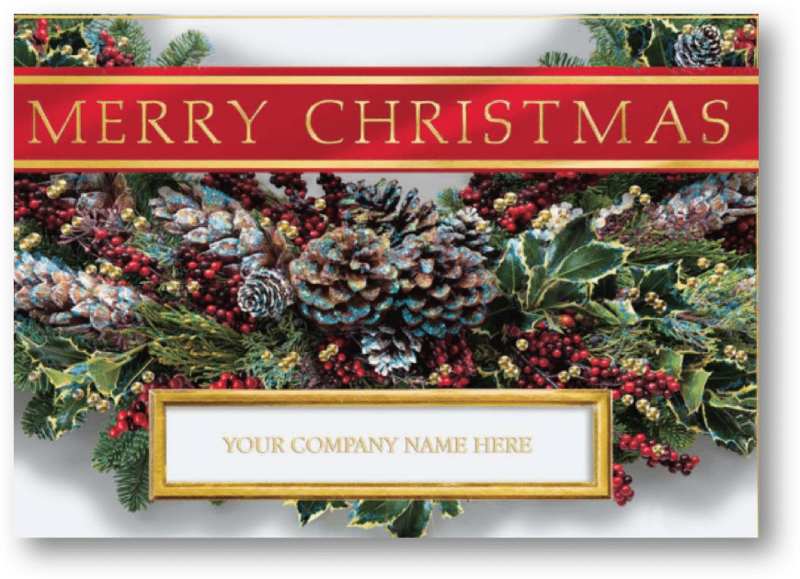 Why not take it a step further and let them know how much you care about their patronage with our charming selection of Christmas cards? Give yourself some free time this holiday season. Order your Christmas cards now! 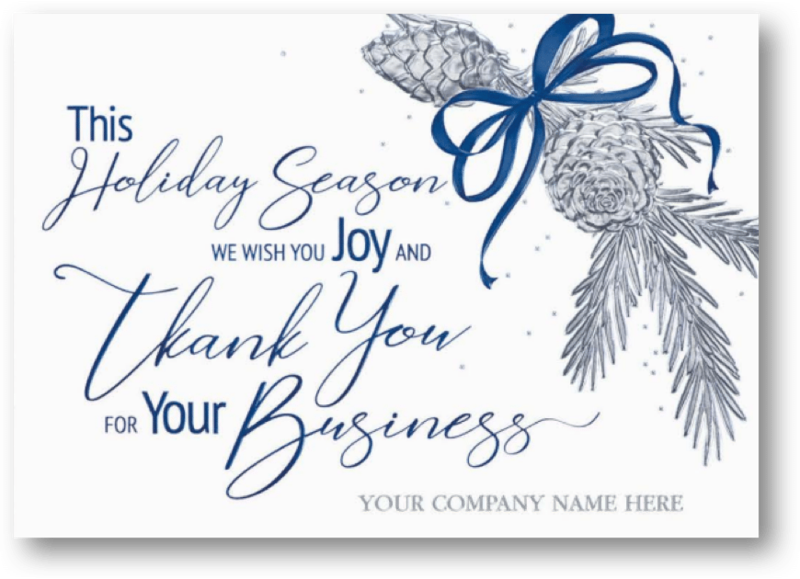 Create personal connections with your customers through meaningful holiday cards. 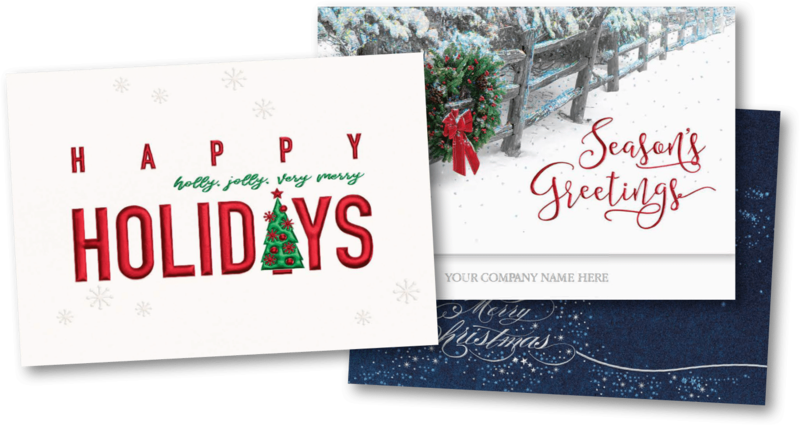 We’ve added more fresh, trendy designs with stellar messaging and personalization options that’ll make it hard for any customer to forget your name. 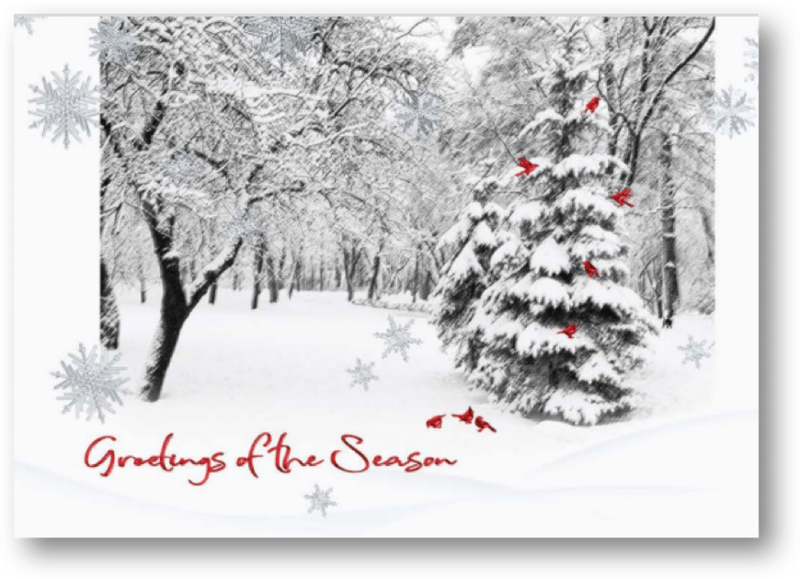 Order Your Christmas Cards Today! Or simply call us to place your order!